As runners, we know that any kind of sharp pain, whether in the ankles or knees, can halt the training for days. IT band syndrome, specifically, affects almost the entirety of the leg. Worse, it requires you to stop your training for at least fourteen days. But that doesn’t necessarily mean the days are all for bed rest. Just like any other type of running injury, IT band syndrome (ITBS) recovery needs you to stay mobile and minimally active to accelerate healing. There are some simple rehabilitative routines that you can do for faster ITBS recovery. 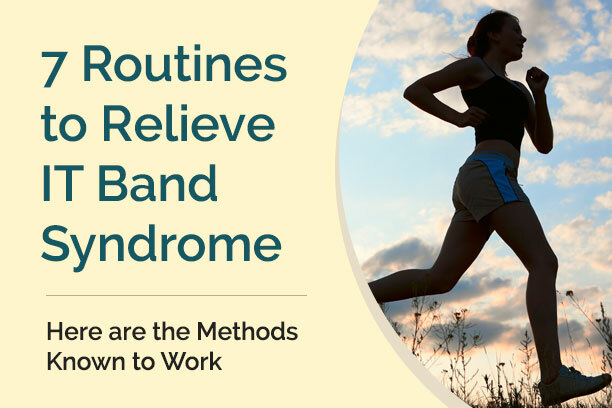 IT band syndrome affects both rookie and seasoned runner. If not managed correctly, it can become a chronic injury. Prolonging the pain makes healing longer. The Iliotibial band (IT band) is a piece of connective tissue that runs from your hip to your knee. When a compression or an abnormal movement pattern happens, IT band syndrome is present. Overuse is often the common cause of ITBS. The condition can also be triggered by mechanical imbalances involving the lower back and from poor training habits or poor muscle flexibility. Initial stage of the pain may include needle-like sensation. If not address sooner, the pain gradually progresses every time the heels strike the ground. The pain heightens when you climb the stairs or when walking down steps. The pain gets worse when running as the heels strike the ground. IT band syndrome may also include popping sound on the knee. Occasionally, the pain radiates from the outer thigh to the hip. When it comes to ITBS treatment, it’s all about rehabilitating the injured area. Here’s a set of ITB rehab routines you can do in a row with minimal rest, courtesy of Jason Fitzgerald from StrenghtRunning.com. These routines can be done 3 times a week. These work to re-strengthen your hips, quads and glutes. Don’t cross your legs when you’re sitting. Sitting like that will wreck your posture and cause even more pain. If you have a hard time un-crossing, try sitting with your ankles crossed instead. It will help ease the transition. Roll out your IT band. While this exercise using a foam roller will help to alleviate IT band pain, it also helps prevent problems from starting in the first place. It’s painful, especially if you’re already having IT band issues, but after a week or two of consistent rolling, you’ll notice less pain. The initial stage of treatment includes adequate rest to subside inflammation. Again, rest is essential for the next 2 weeks following an IT band injury. That means you need to stop running. Apply ice pack over the affected area to reduce pain and inflammation. You can also use anti-inflammatory medications to subside pain. While exercises and self-rehabilitation may ease the ITBS pain for some time, relapses are to be expected since the root cause of the pain isn’t treated. It is highly recommended that you seek help from a qualified physiotherapist who can help manage your pain properly. The physiotherapist is dedicated to help you get back to pain-free days. There will be a rehabilitation program dedicated to increase your knees’ strength and flexibility. The program also focus on correcting the hips and knees to normalize function and correct imbalances. Working one to one with a physical therapist ensures appropriate treatment. It helps you find suitable cross-training techniques that will heightened endurance without prolonging more of the discomfort. 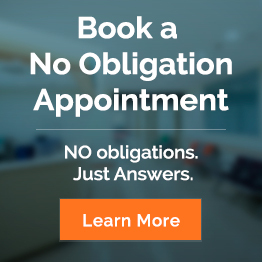 You can start your way back to wellness with a no obligation appointment with Body Restoration. Let us help you treat the root cause of ITBS so it won’t come back again.